For some, the holiday season is all about feasting and indulging — but it’s a rude awakening once the feasting comes to an end and you realise that returning to your healthy self gets much harder after completely letting loose. Particularly for this year’s holidays, people are increasingly seeking for balance: in physical and mental health, and to enjoy the stability of routine and regular wellbeing. It doesn’t mean you have to embrace an ascetic life come Christmas — you can have your turkey and eat it, too — but a balanced lifestyle is the key to long-term, wholesome happiness. With aims to help achieve a “balanced 360˚ lifestyle,” Pure’s Power Pack is the ideal holiday gift for yourself and family and friends to share the fun of staying healthy. The gift set includes a month-long pass to all 20 Pure Yoga and Pure Fitness locations in town (valued at HK$2,800), as well as two guest passes for friends (valued at HK$1,500 each). 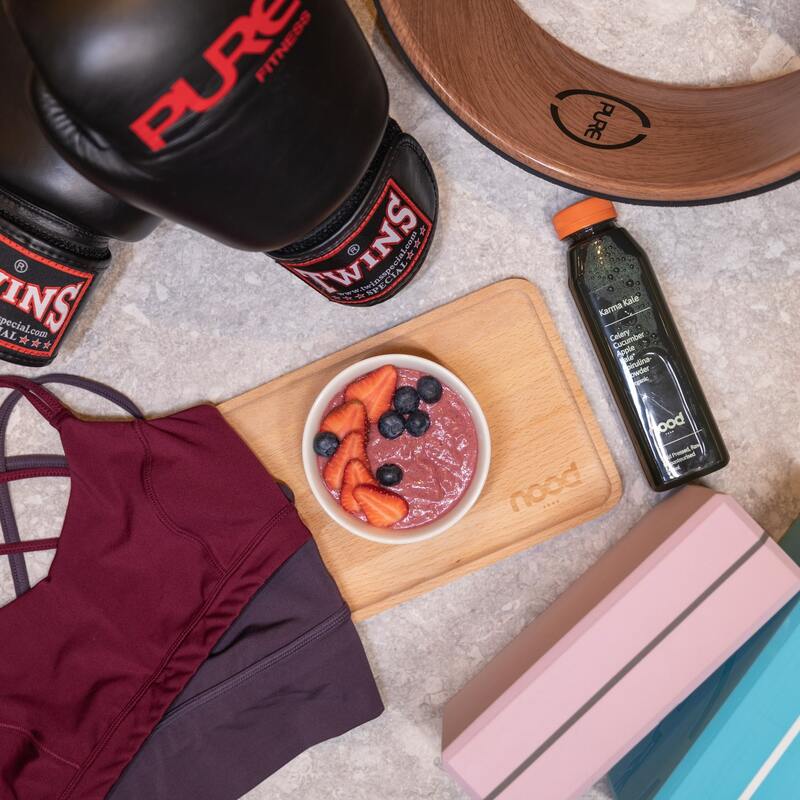 There’s also a HK$200 voucher for you to shop at Pure Apparel so you can work out in style, as well as another HK$200 voucher for nood food — great for pre- and post-workout smoothies and healthy bites. A popular seasonal offering in previous years, the Pure Power Pack is perhaps one of the best ways to encourage a friend or loved one to jump start a healthy routine. This year however, the gift set has become entirely digital as a set of e-vouchers to prevent waste packaging, and will make an ideal gift for any eco-minded individual. 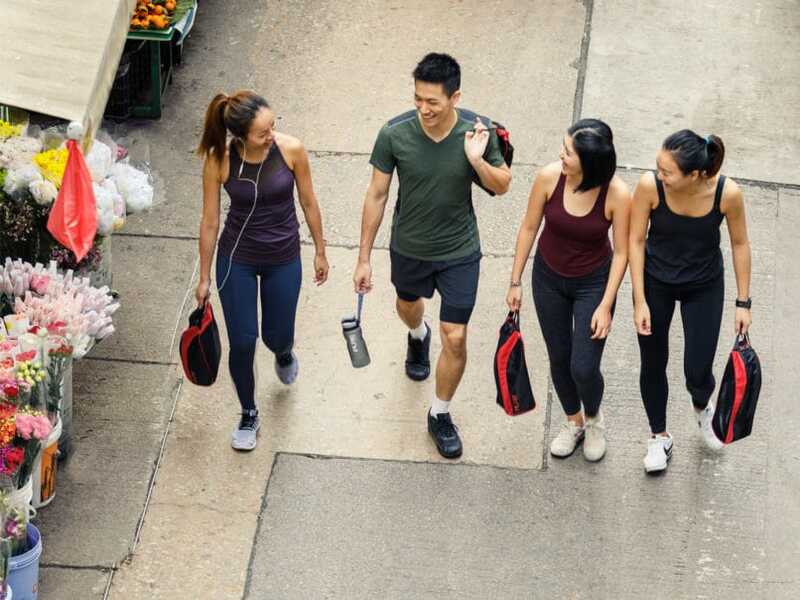 There are also options to “power up the pack” with three personal training or yoga sessions at HK$1,770 and HK$1,688 respectively — both discounted rates for the offerings. For those looking for a digestive detox, you can also tack on HK$1,190 for a nood food three-day juice cleanse. The Power Pack is reserved for those who are non-existing Pure Cardholders, at age 18 years old or above, however Pure Cardholders can get a HK$100 e-voucher to use at Pure for every Pure Power Pack they purchase. Valued at HK$6,200 worth of goodies, the Power Pack is currently priced at just HK$1,488 through 28 February 2019, which is wonderfully good value for an investment into one’s health and happiness.